► Want your server listed? 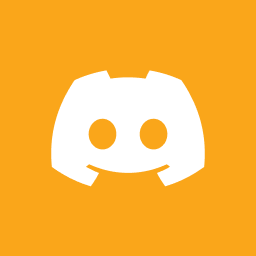 Let Kloud know on Discord! Please note, your server must have a Discord setup to be listed.